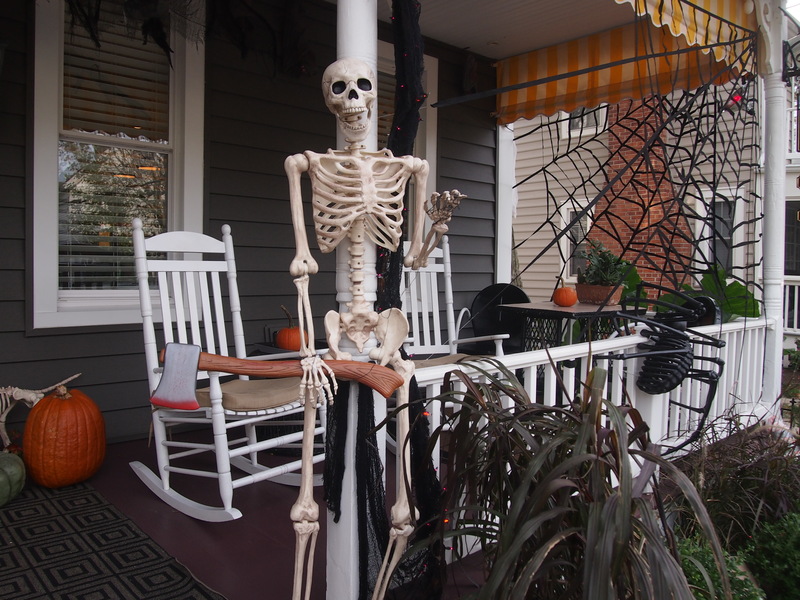 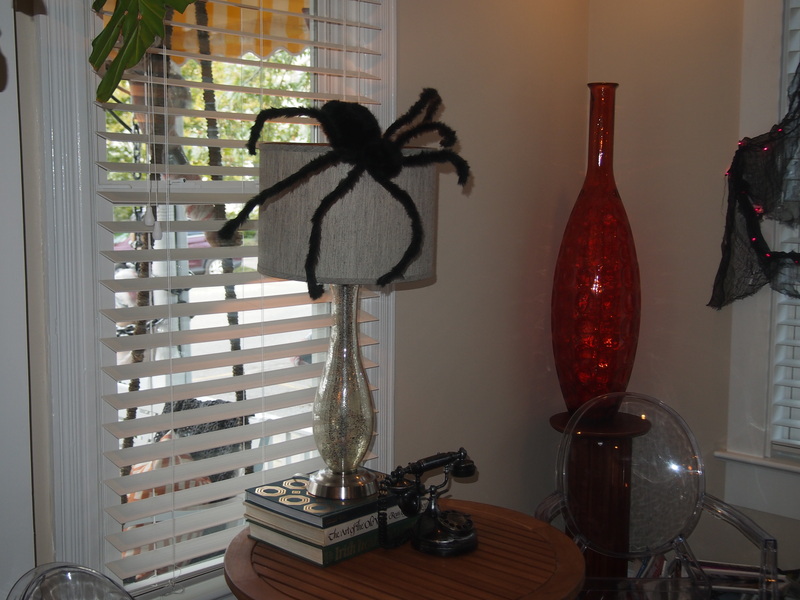 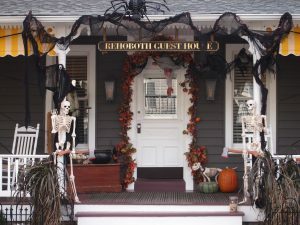 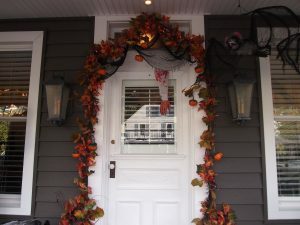 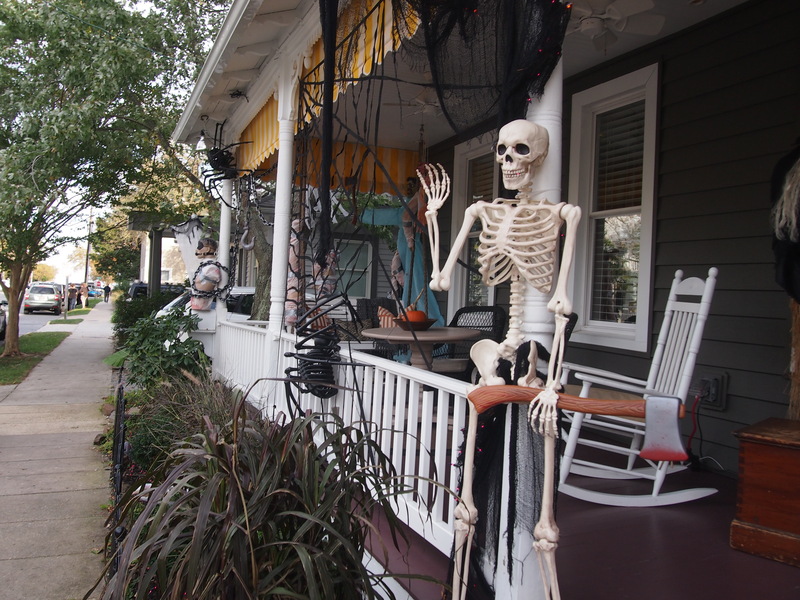 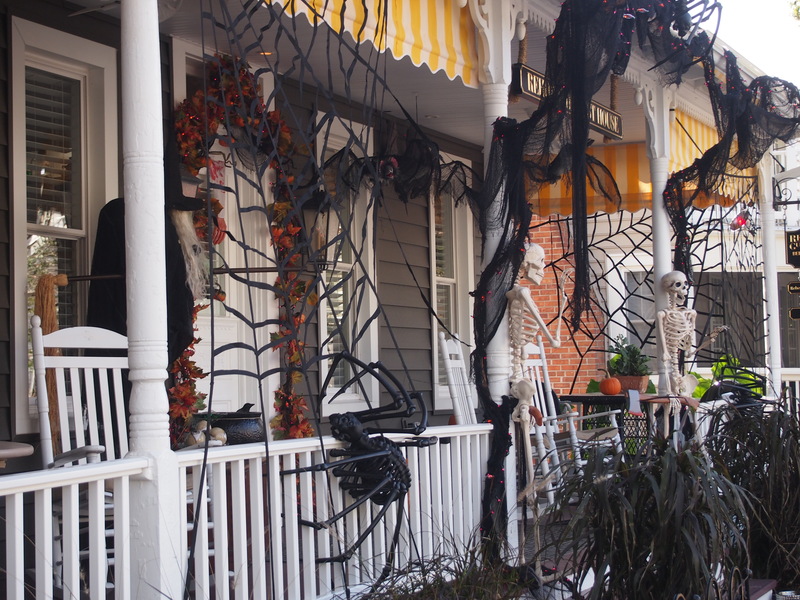 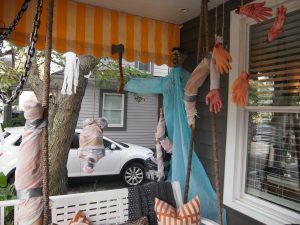 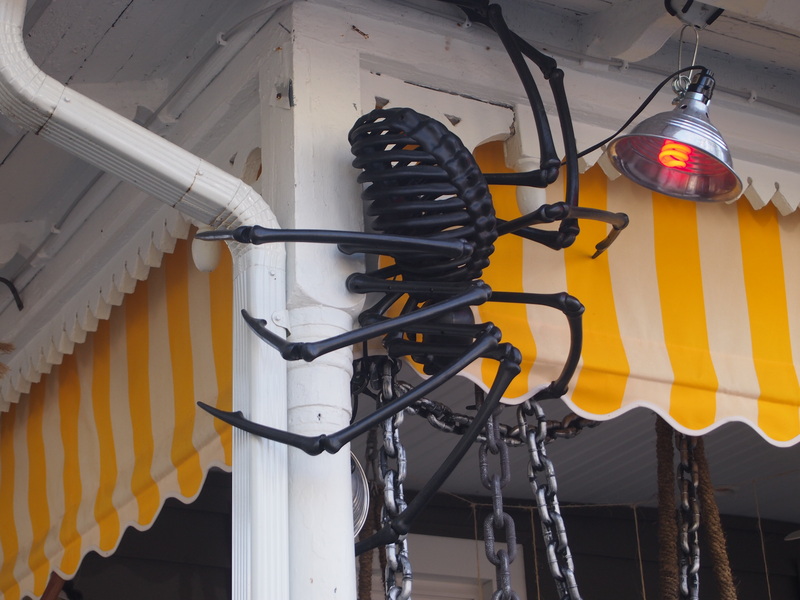 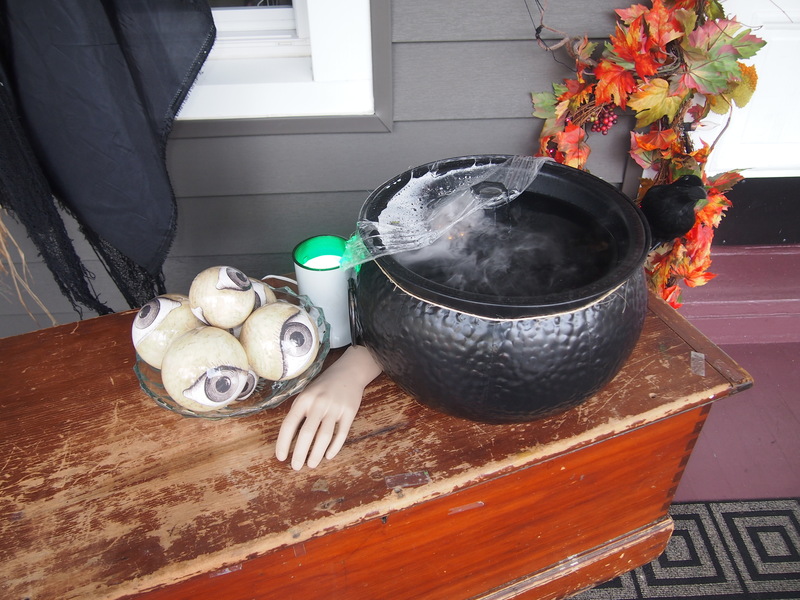 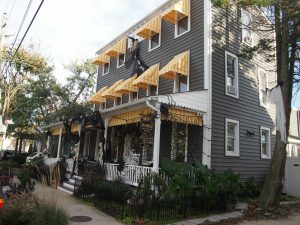 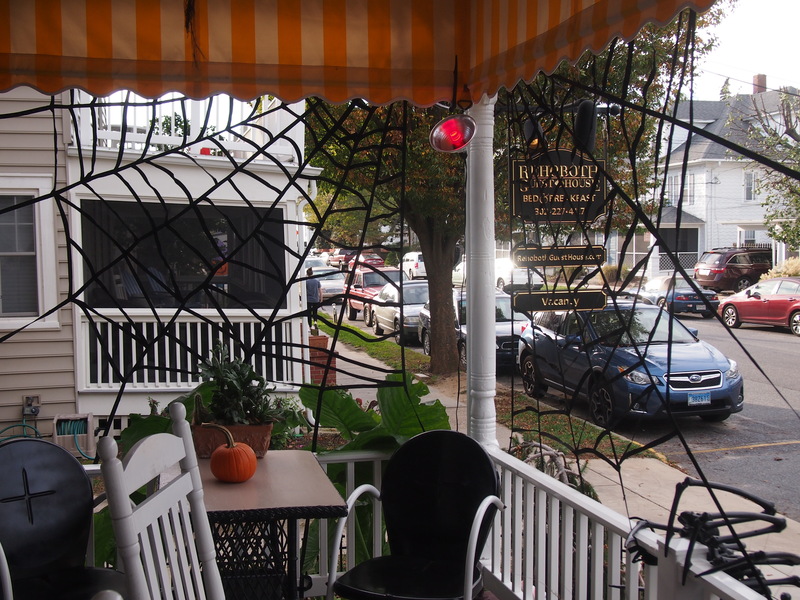 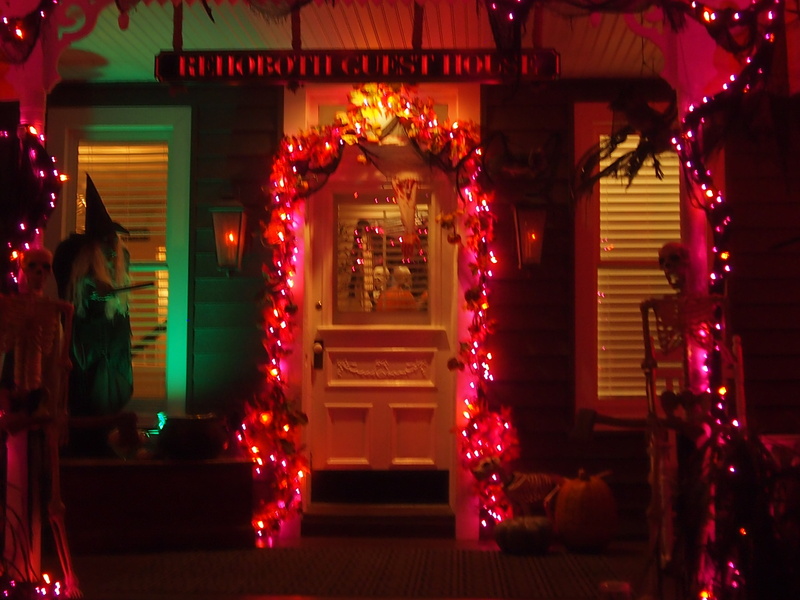 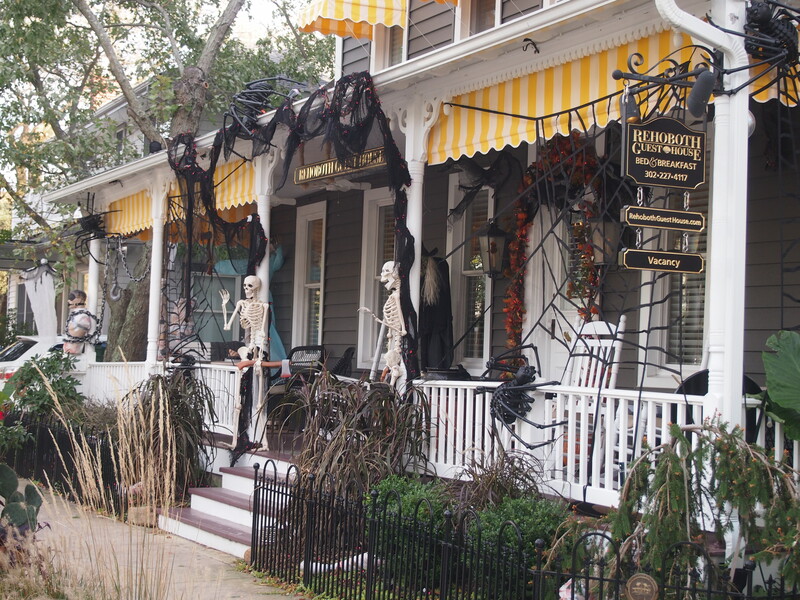 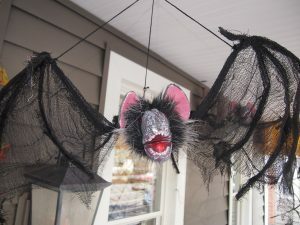 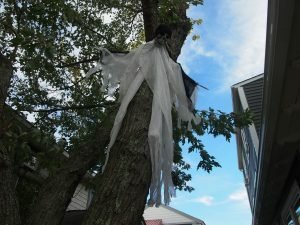 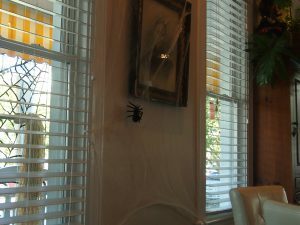 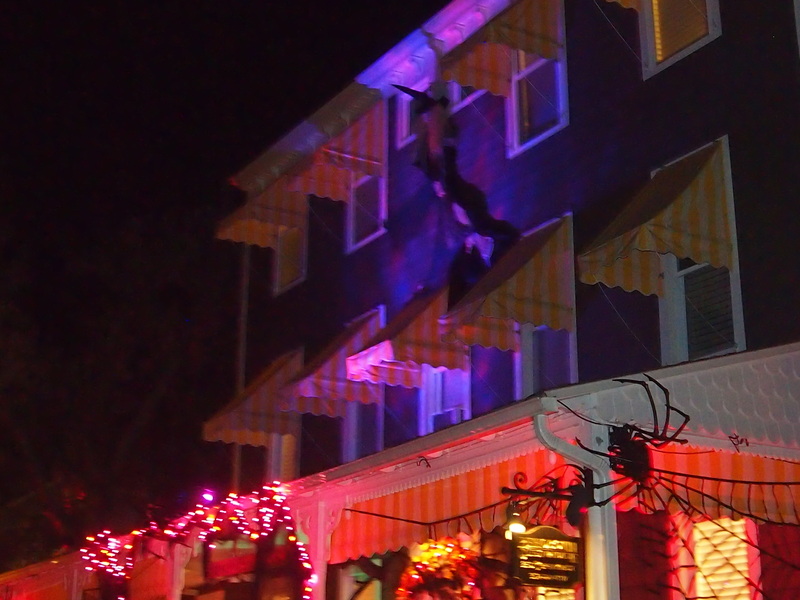 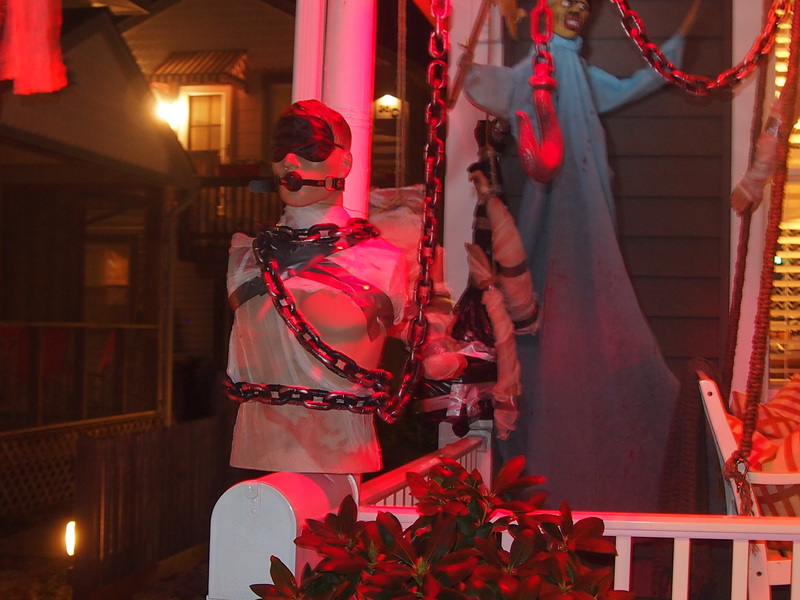 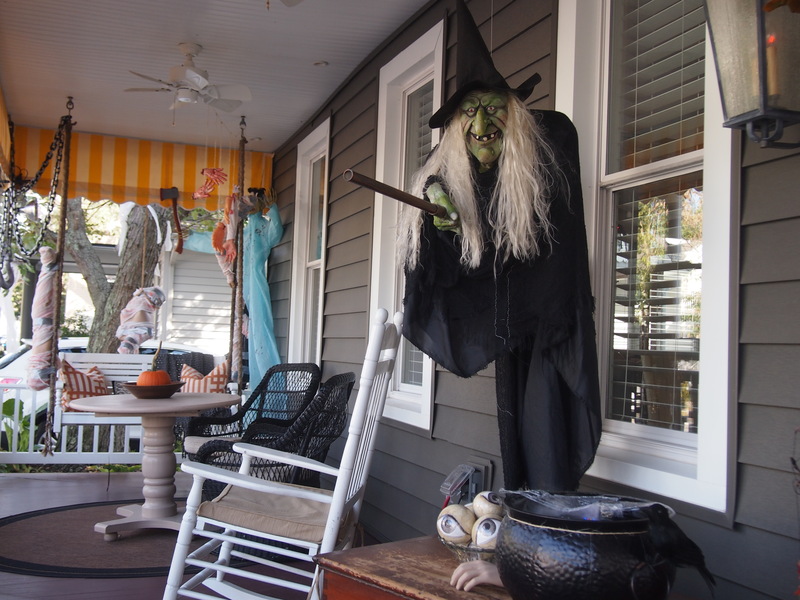 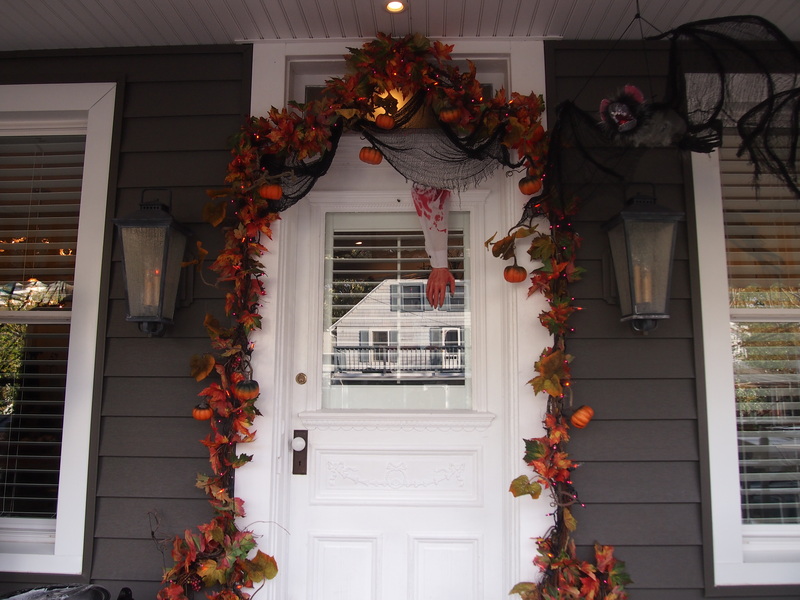 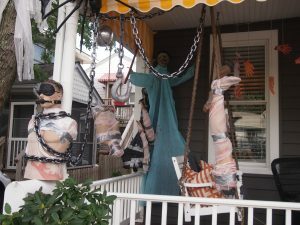 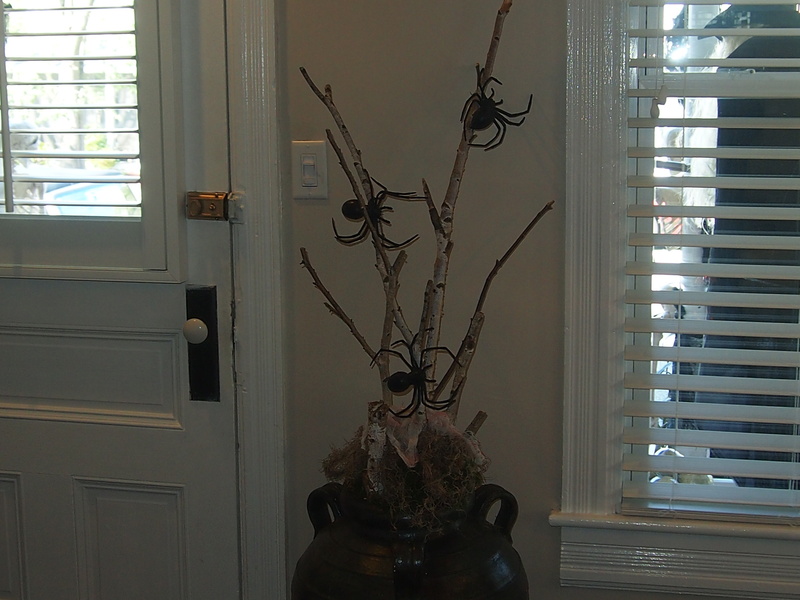 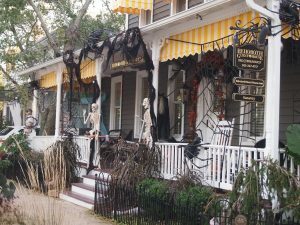 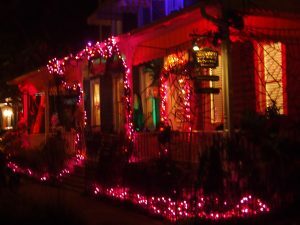 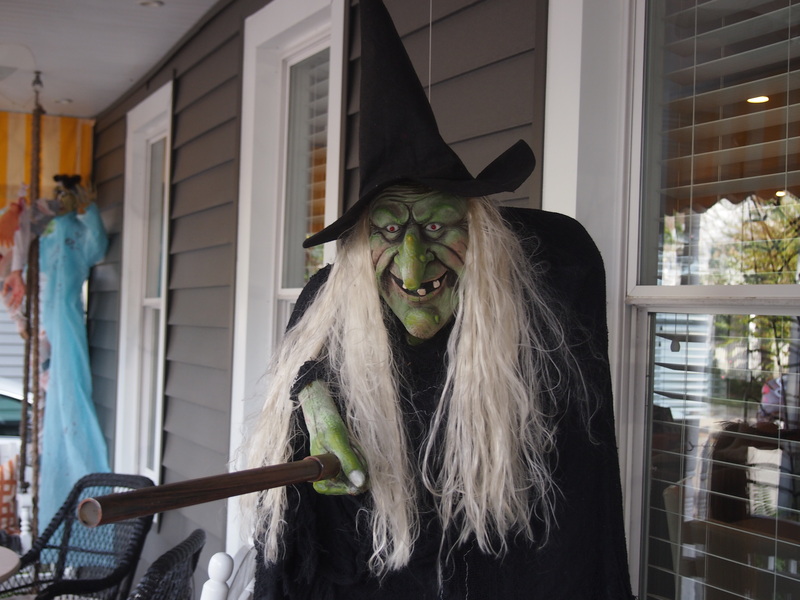 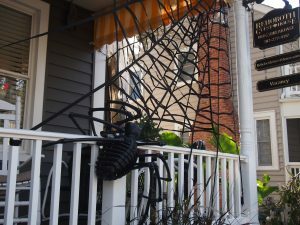 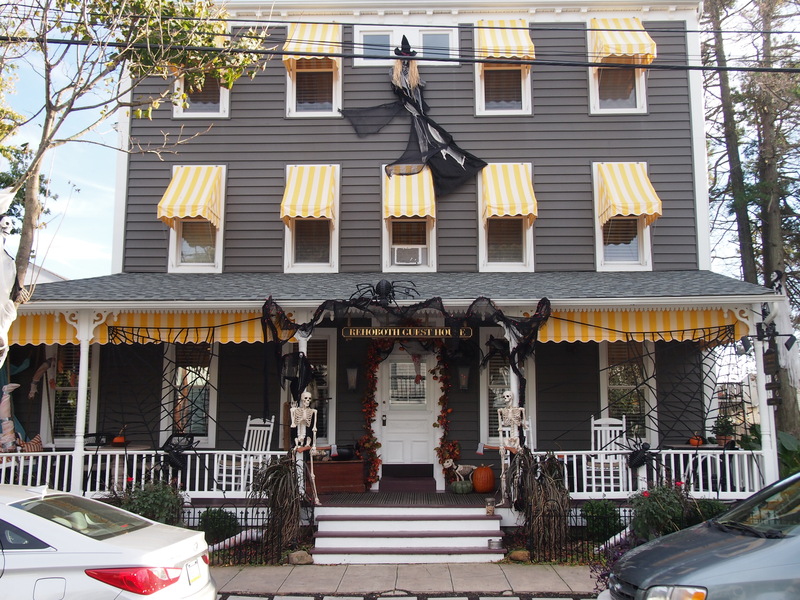 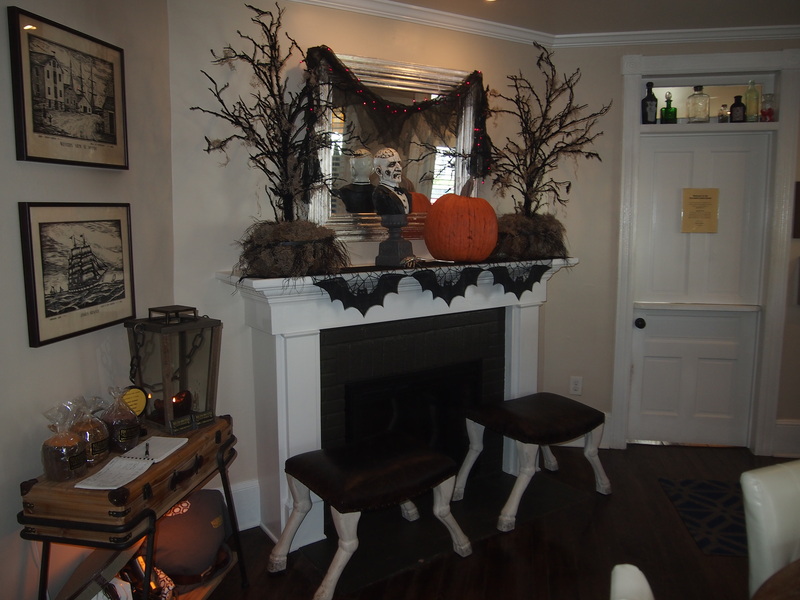 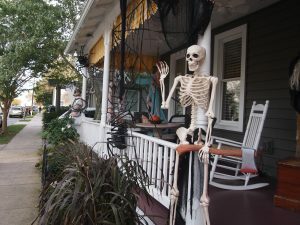 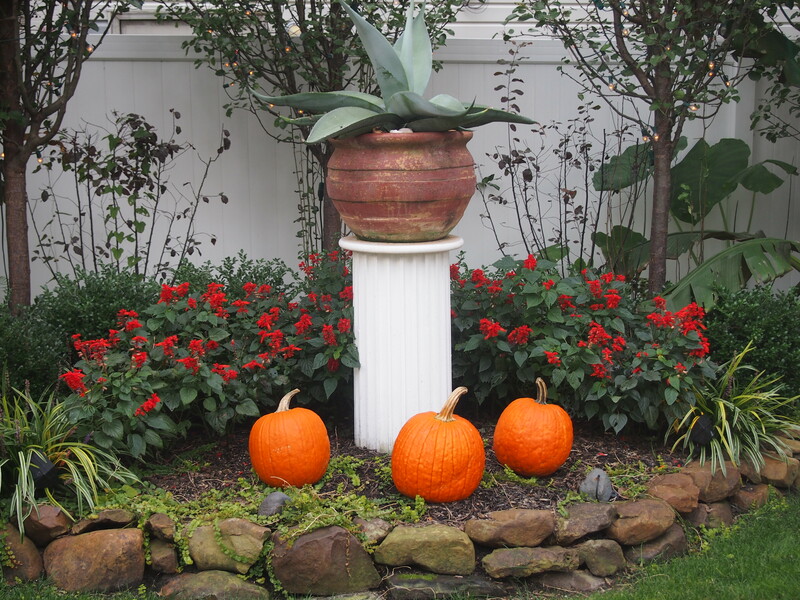 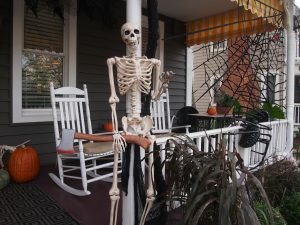 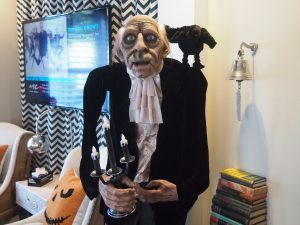 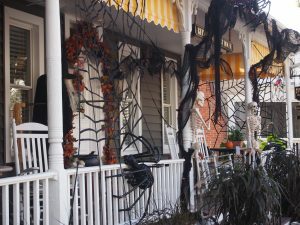 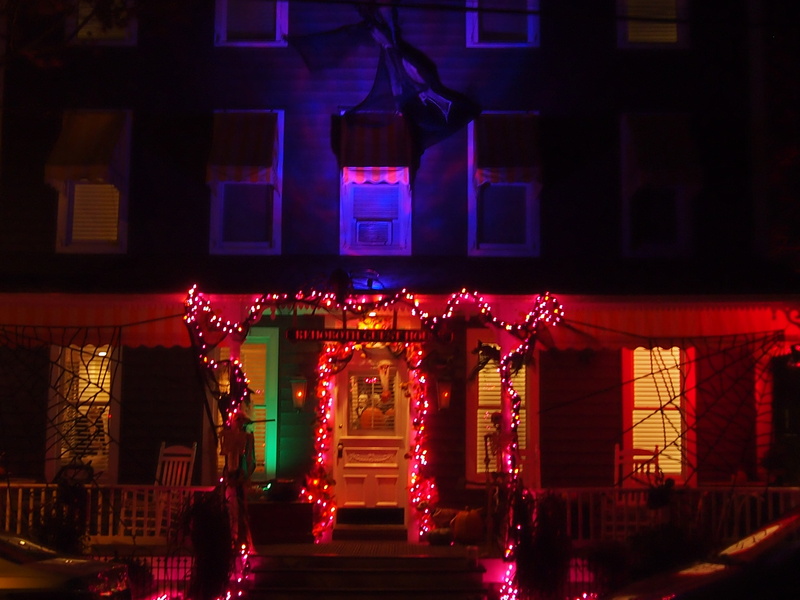 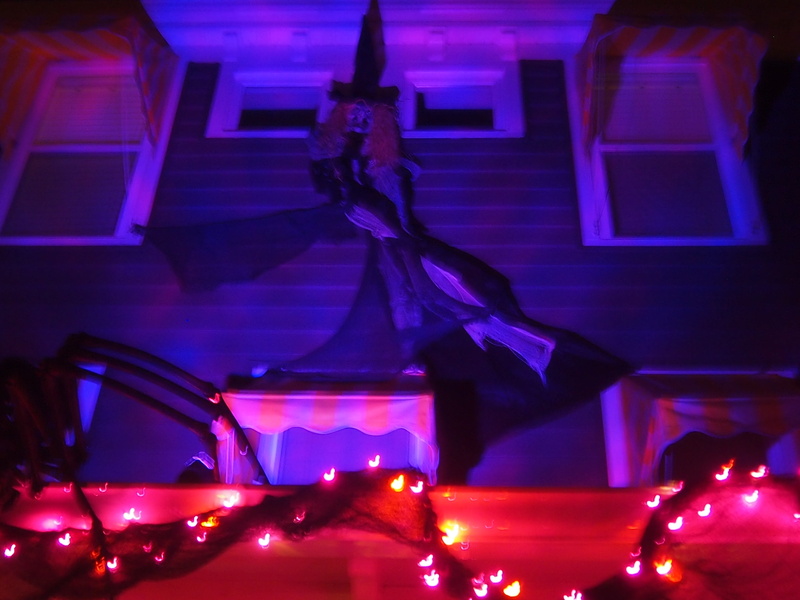 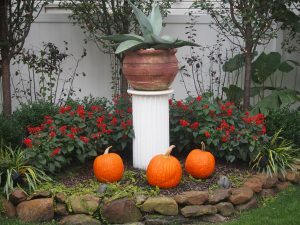 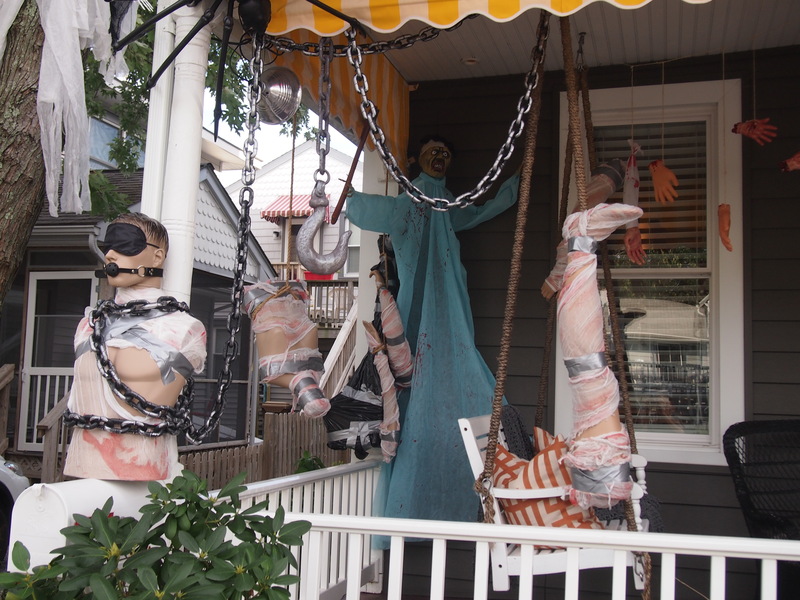 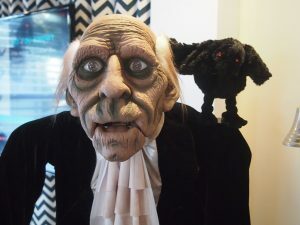 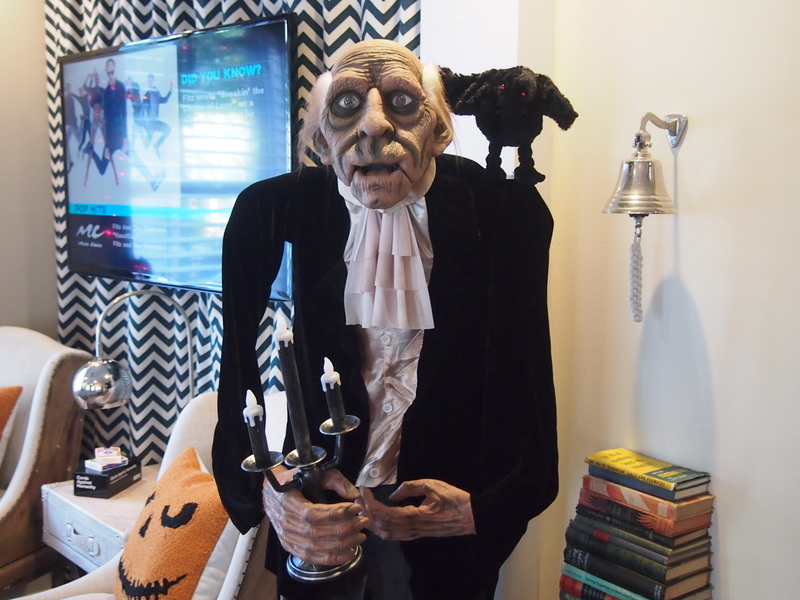 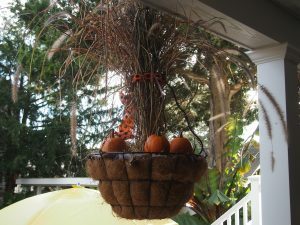 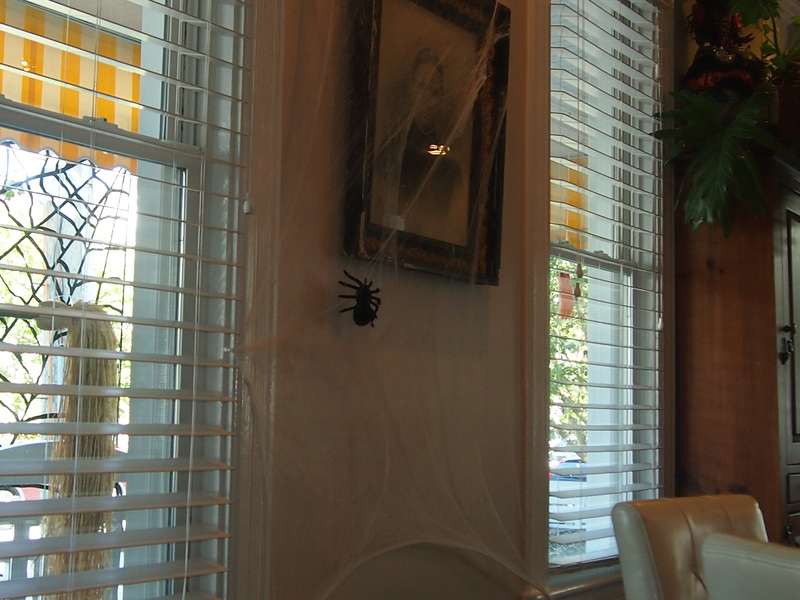 This year was an amazing Halloween season at the Rehoboth Guest House. 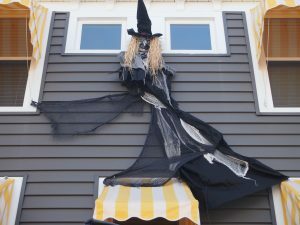 We saw early on how busy the month of October was going to be so we wanted to have a great Halloween display for everyone. 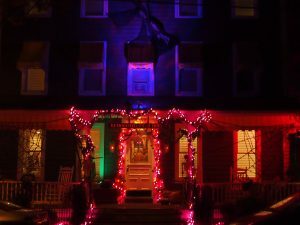 For several days, Garrett and our Innkeeper Tom worked really hard on all the decorations inside and out so that there would be a lot to see during the day and night. 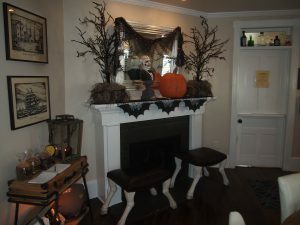 Great job Garrett and Tom. 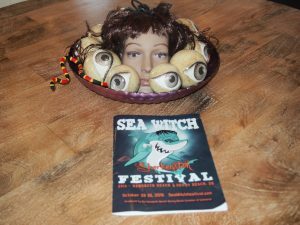 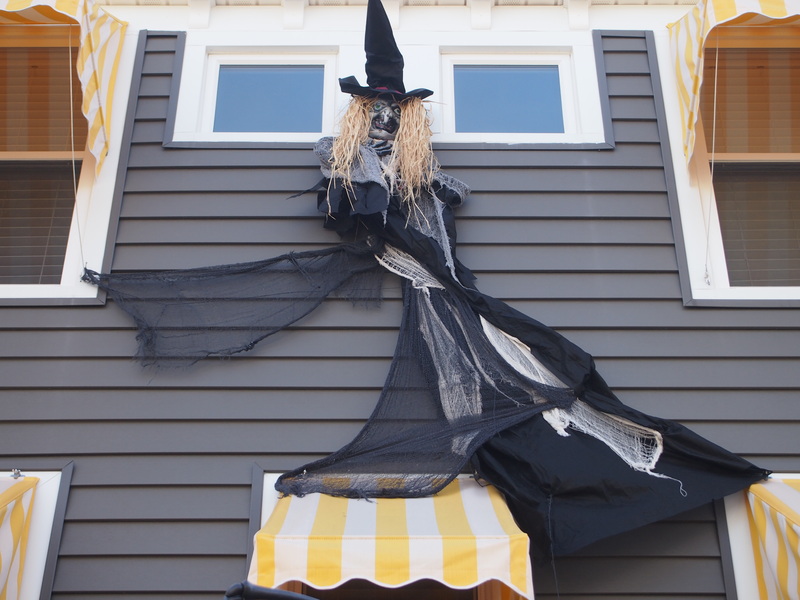 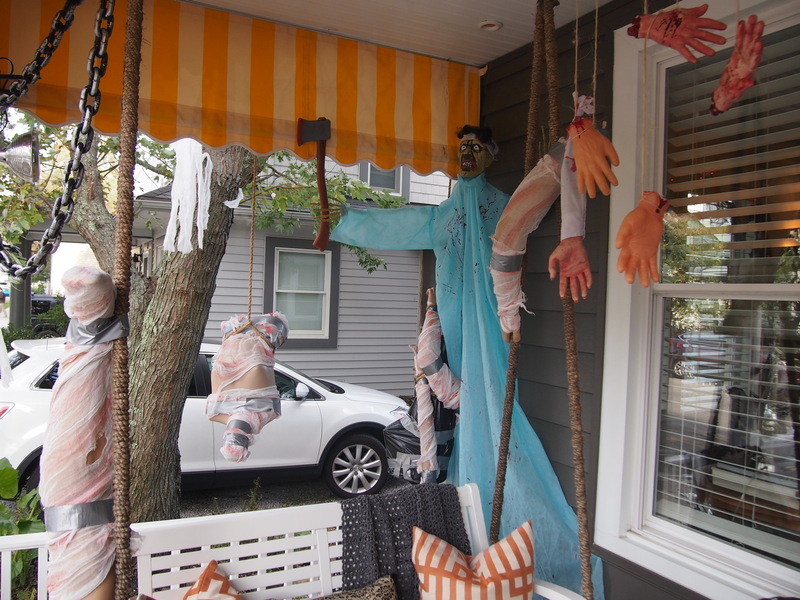 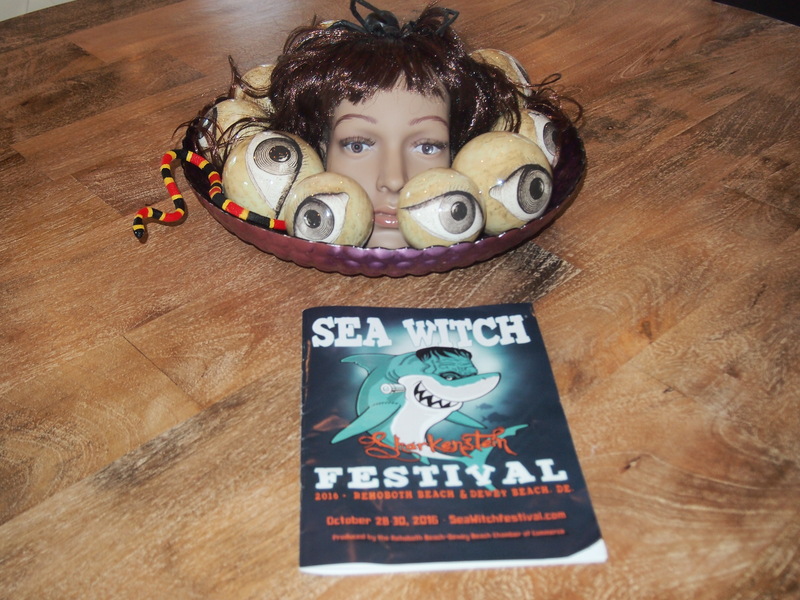 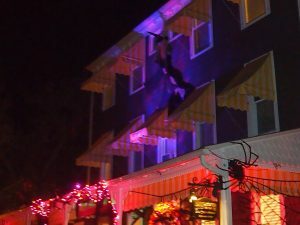 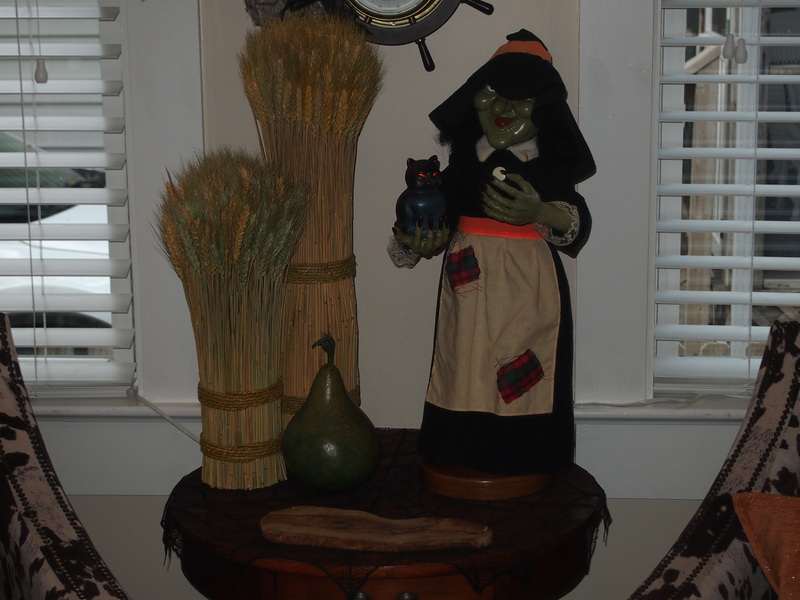 Also in Rehoboth Beach, the Seawitch festival was one of the largest Halloween events ever! 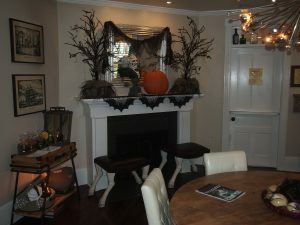 Here are some of our pictures for everyone that didn’t get a chance to see it in person.